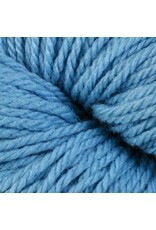 Yarns from the Berroco Vintage family come in 3 weights, DK, Worsted and Chunky. They are all family friendly yarns that are easy care, soft to the touch, durable and in colours that the whole family will love. 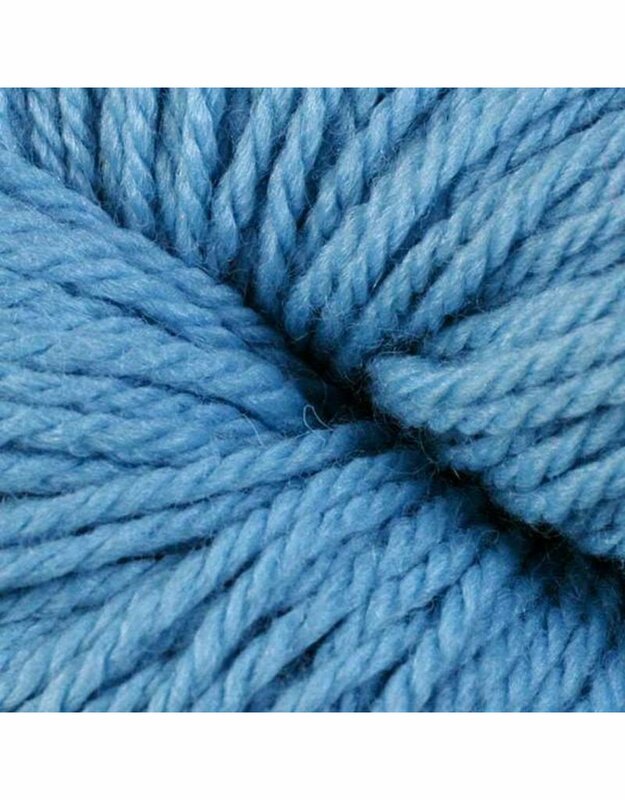 The DK weight is perfectly suitable for any pattern that calls for DK weight yarn. Knitting Gauge: 22 sts & 28 rows - 10 cm or 4"
Crochet Gauge: 18 sc & 24 rows - 10 cm or 4"